This secretive new mode appears to have rolled out alongside the games Tequila Sunrise game mode, which was released yesterday, but unfortunately, it isn’t actually playable by all gamers just yet. Rather bizarrely, it seems that the makers of PUBG are looking to keep quiet about the new War mode. The developers haven’t made a loud noise about the new mode, with nothing being released via Steam or Twitter to announce the new playable mode. 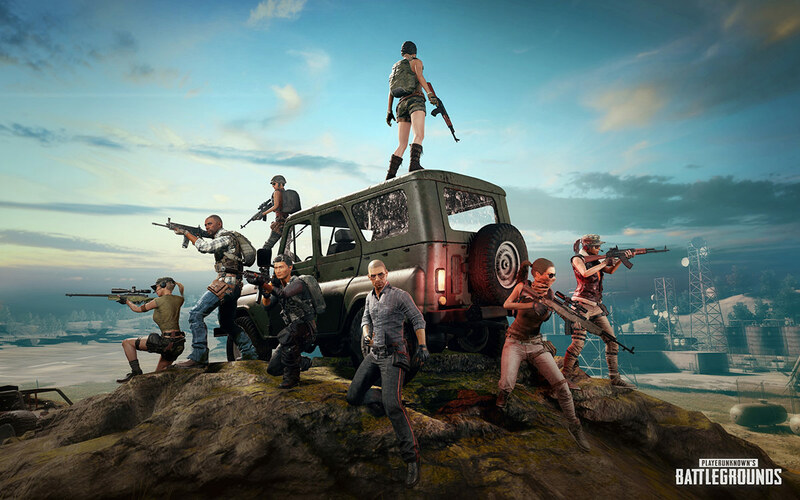 Instead, it has been picked up by some plucky PUBG gamers who happen to be classed as PUBG “partners.” That’s because the new War game mode is only currently available to those individuals who are classed as PUBG partners which allows them to create custom games within the PUBG universe. Those who have that partner status are typically the individuals who stream their gameplay and have large followers in order to best promote the title and draw more individuals into the gaming environment. With that said, if you are a PUBG gamer and manage to get access to one of the custom games which has been created, then you would indeed get to experience the new War mode, which is a gaming structure that’s more like most battle royale games, but which comes with the addition of total all-out carnage from the get-go and the ability for players to respawn after death. 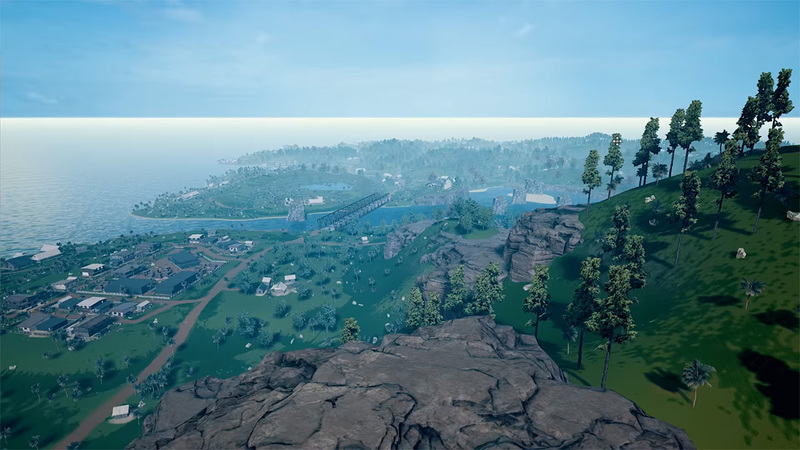 This particular mode limits gamers to a small area of PUBG’s Erangel map and basically makes sure that total destruction and multiple kills are initiated almost immediately. For those who can’t access this mode, and who have little hope of getting through to play in a custom game set up by one of PUBG’s “partners,” then there is always the brand new Tequila Sunrise game mode which is currently running and will last until 7PM Pacific Time on Sunday, April 8. Like War, Tequila Sunrise seems to want to promote up close and personal combat by restricting weapons drops to shotguns and melee weapons. Good luck with getting into the new War game mode, but, if not, don’t forget to sample what Tequila Sunrise is all about. Where is this tequila sunrise?